When I was looking around Tony Moly Eastwood, they were giving free Tony Moly Membership cards. I’m a card savvy so I looked for something to purchase that can make me avail the free membership card. Knowing that Korean brands are a bit pricy, I looked for something that I can use and at the same time, affordable. 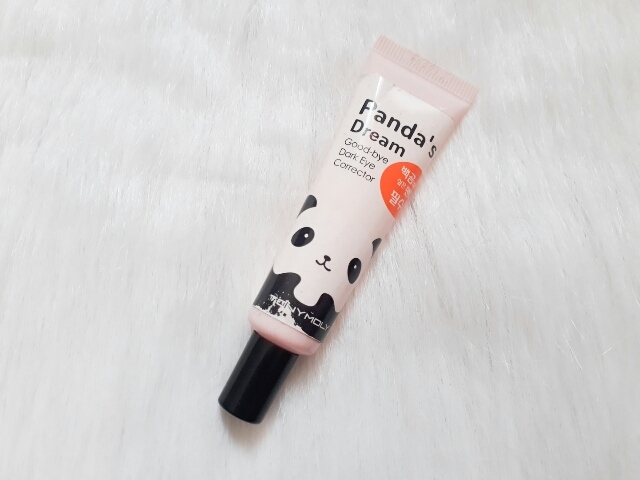 Tony Moly Panda’s Dream Good Bye Dark Eye Corrector is a whitening funcional eye corrector with immediate whitening effect. Have a synergy effect by 2 kinds whitening ingredient: · Niacin Amide prevents melanin formation and improves dark circle.  · Haloxyl that improves dark circle and dull skin tone silky and smooth eye cream immediate brightening effect. 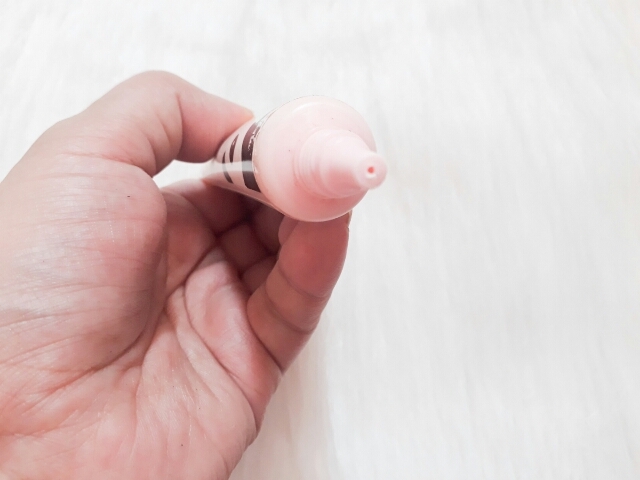 This eye cream brightens and illuminates your eyes. Creates clear and resilient eyes. 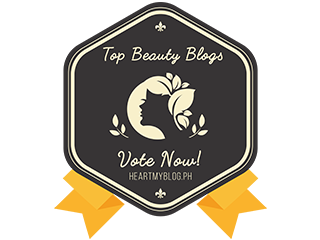 We all want to get rid of the dark circles around our eyes. 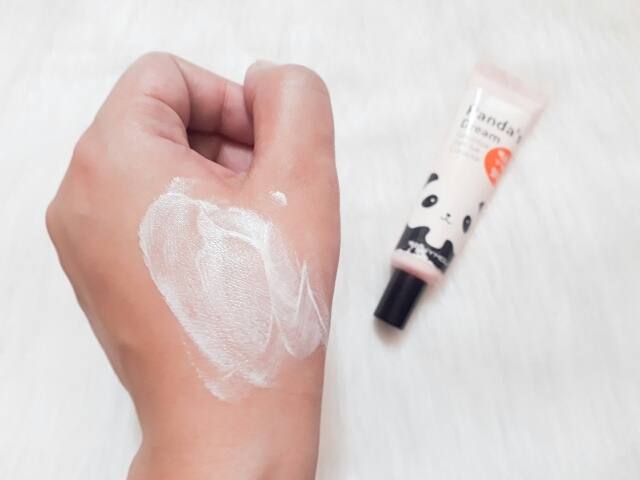 Hoping that this one can reduce the dark circles around my eyes, I tried putting little dots of it under my eyes and spread it like a concealer. I like the packaging and opening of the product since it doesn’t spill, and I can bring it inside my kikay kit without being worried of being squeezed. I also love the mild scent of the product. 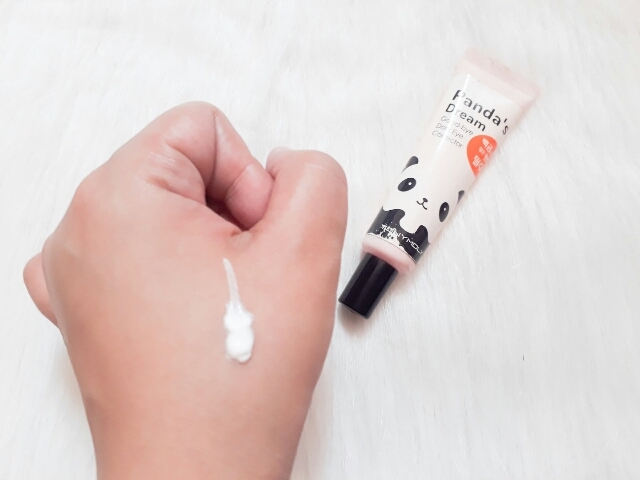 The consistency of the cream is too thick, that’s why you have to put little amounts if you don’t want it to cake under your eyes. If you can clearly see on the last photo, the part of my hand where I put on the cream instantly whitens. That’s one of the good things I want on this product. It instantly whitens the dark eye circles. However, it doesn’t last for long. It dries quickly, and it also disappears after an hour or so. 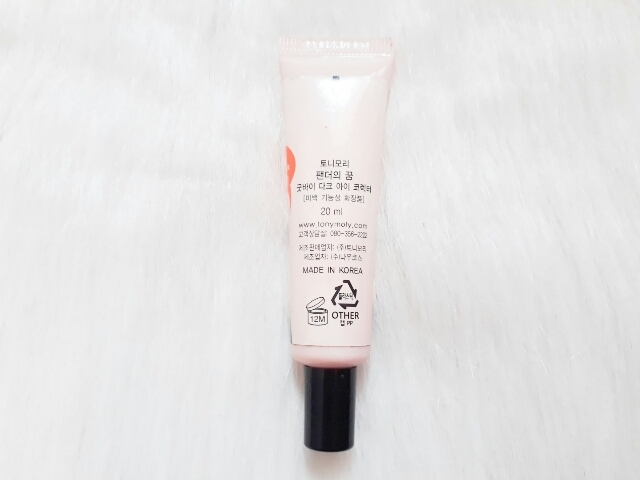 It also moisturizes the under eye circles since I can feel softness after I apply the cream. Although I have been using this for about two months already, I cannot see visible effects under my eyes. I’m not sure if I’m putting enough amount or it just doesn’t work.